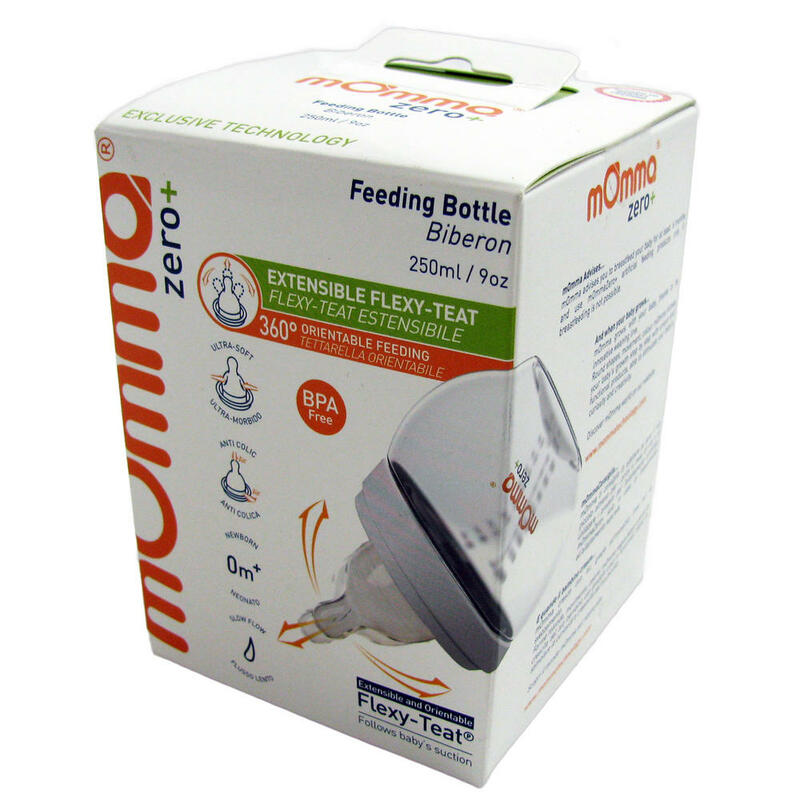 Momma Zero+ is a special line from mOmma and has been specially developed for feeding your baby from the very first days. Guaranteeing natural, long-lasting and simple suction - which is as nearer to natural breastfeeding as you can get. This bottle has special features such as Flexy-Teat technology for extensive flexibility and slow-flow to release liquid at a slow pace. It also is Anti-Colic and BPA free.